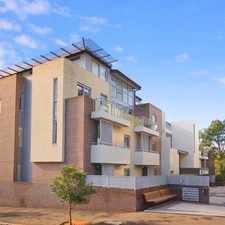 503 -507 Wattle Street is a 12 minute walk from the L1 Dulwich Hill Line at the Paddy's Markets Light Rail stop. This apartment is in the Ultimo neighborhood in Sydney. Nearby parks include Central Park, Mary Ann Park and Lake Northam. 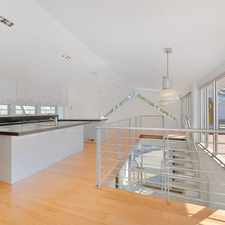 503 -507 Wattle Street has a Walk Score of 100 out of 100. This location is a Walker’s Paradise so daily errands do not require a car. 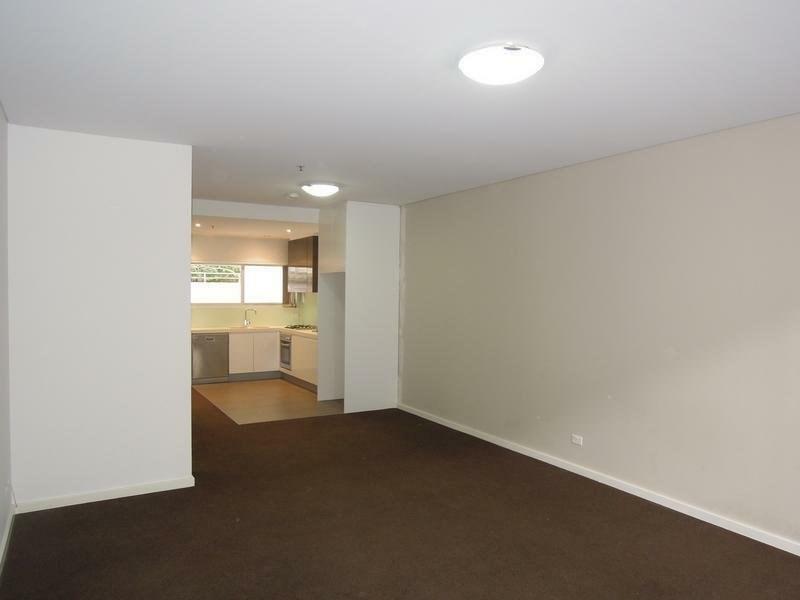 Level 6 unit with Parking & City views. 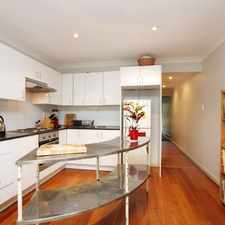 Within walking distance to public transport and Broadway shopping centre, as well as a short commute to the city C.B.D. Explore how far you can travel by car, bus, bike and foot from 503 -507 Wattle Street. 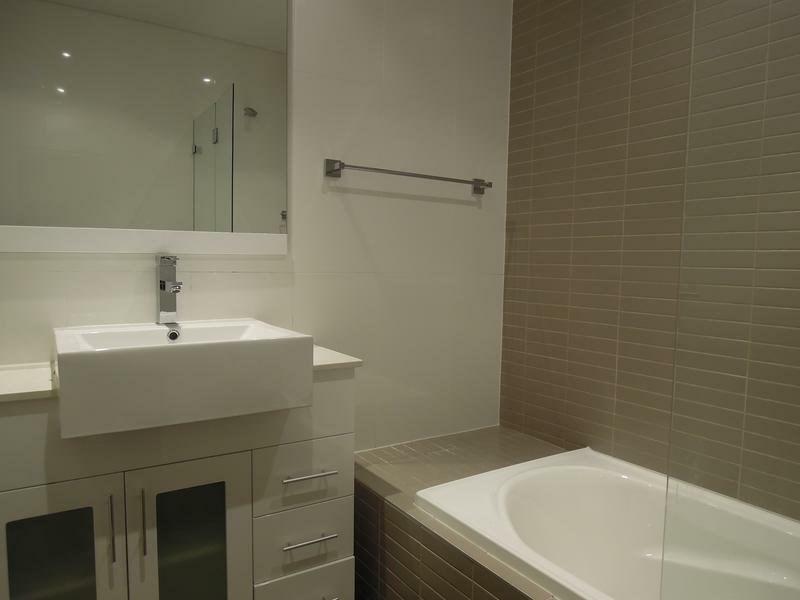 503 -507 Wattle Street is a Rider’s Paradise which means world-class public transportation. 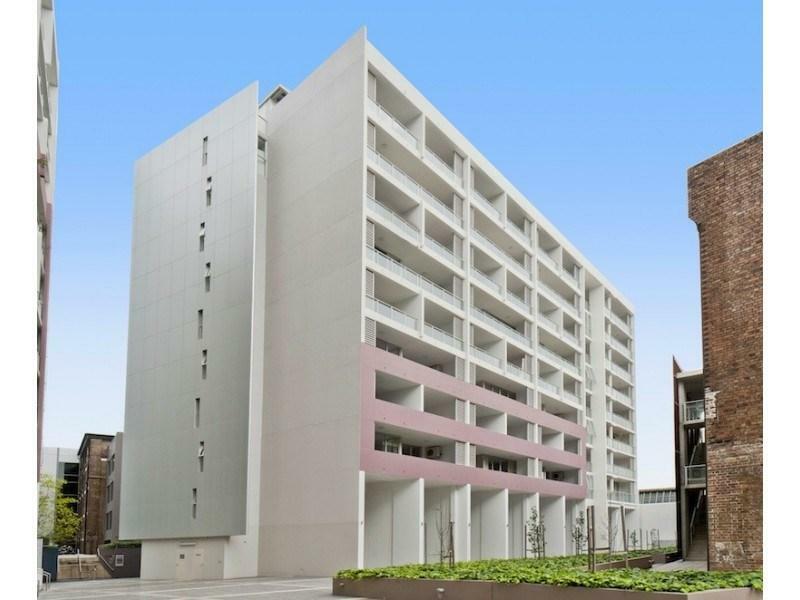 View all Ultimo apartments on a map. 503 -507 Wattle Street is in the Ultimo neighborhood. 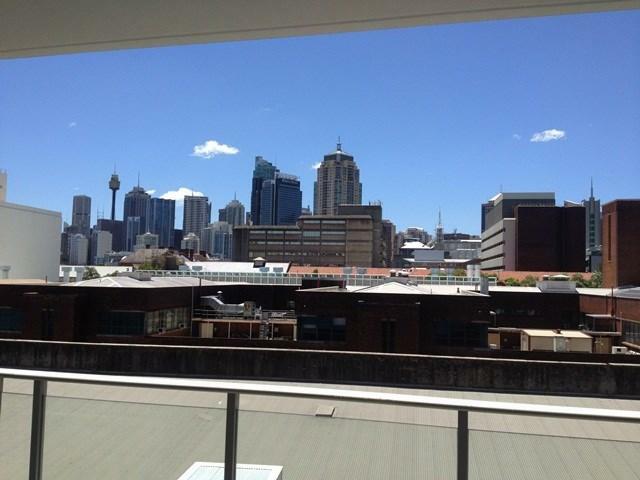 Ultimo is the 4th most walkable neighborhood in Sydney with a neighborhood Walk Score of 98. 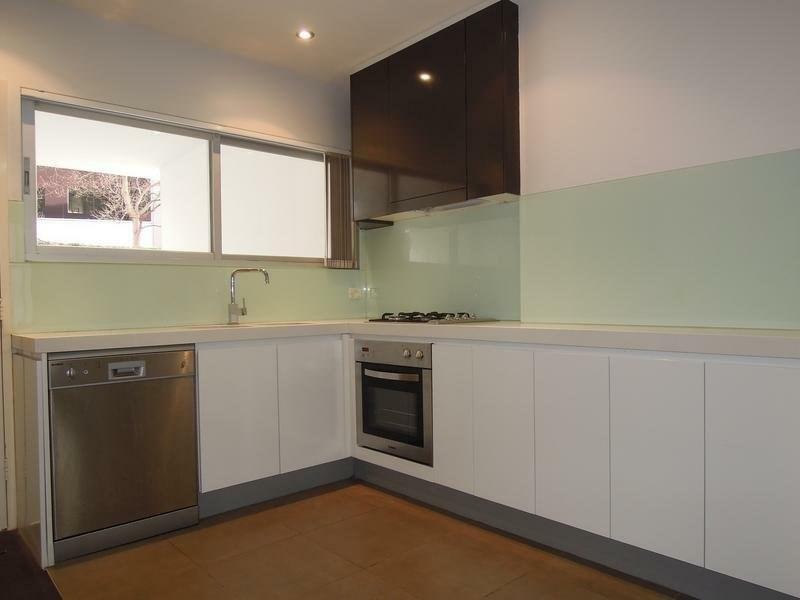 DEPOSIT TAKEN - MODERN TWO BEDROOM APARTMENT WITH CAR SPACE, FIVE MINUTE WALK TO BONDI BEACH/CAFES AND TRANSPORT!